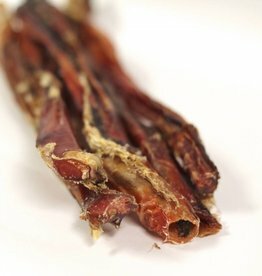 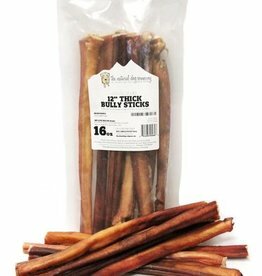 Available individually or in money-saving 8oz and 16oz value bags containing a mixture of 12” skinny and 12” standard bully sticks. 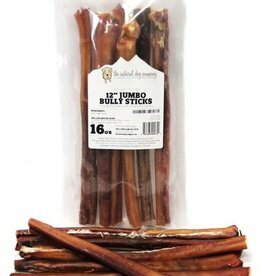 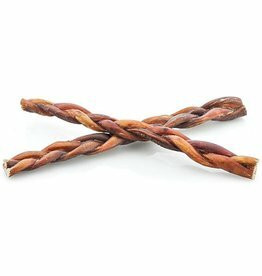 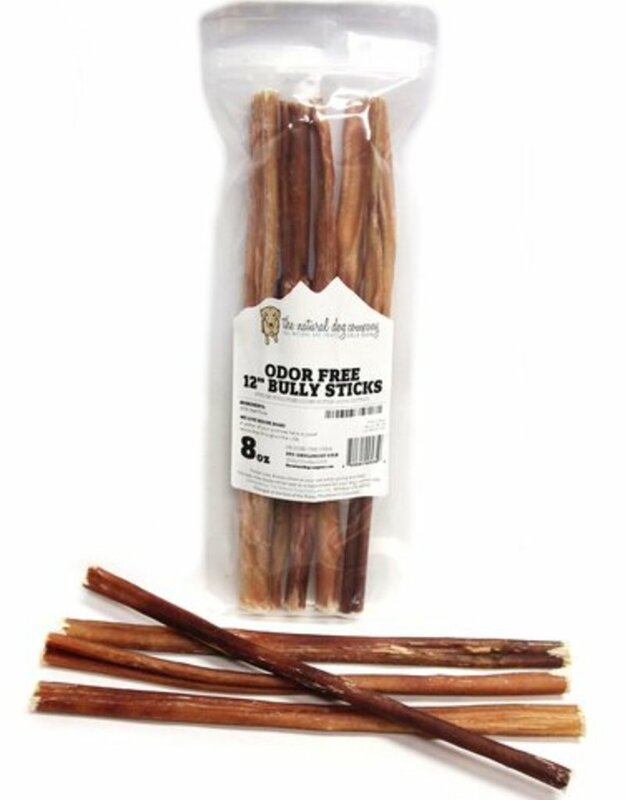 12" odor-free JUMBO bully sticks sold individually or in an 8oz or 16oz convenient, odor-lock resealable bag - perfect for customers who are looking for a great value and prefer to buy many bully sticks at once, instead of one at a time out of a treat bin. 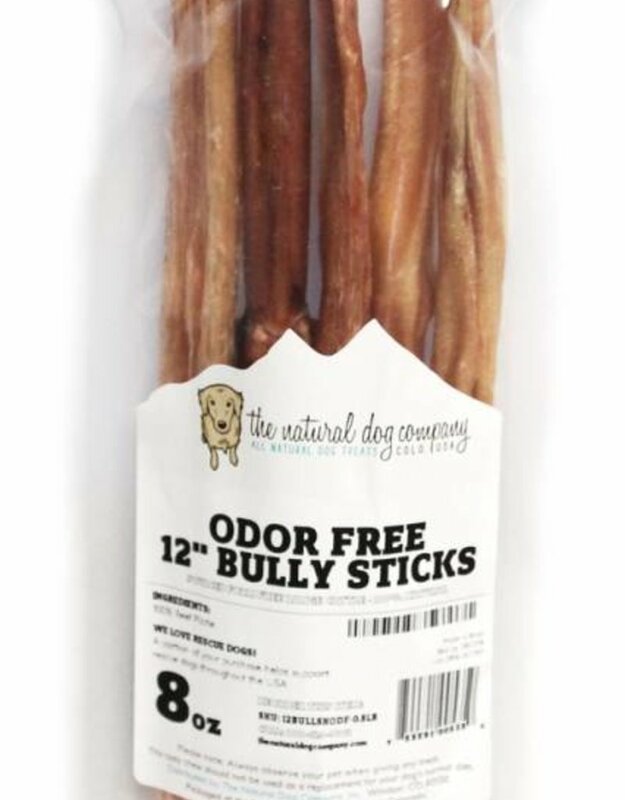 Awesome product for multi-dog households! 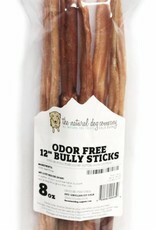 Other specs: The value bags consist of a mixture of skinny and standard 12” bully sticks. 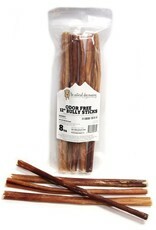 About 6-7 pieces in the 8oz bag or 10-11 pieces in the 16oz bag.